YouTube is a very good source of knowledge, entertainment and the funny videos people share on videos can be great stress busters between our hectic work. Most of the schools, offices & institutions consider YouTube as a complete waste of time and productivity killer. Youtube Unblocked Sites is a popular search term on Google among school and college students. 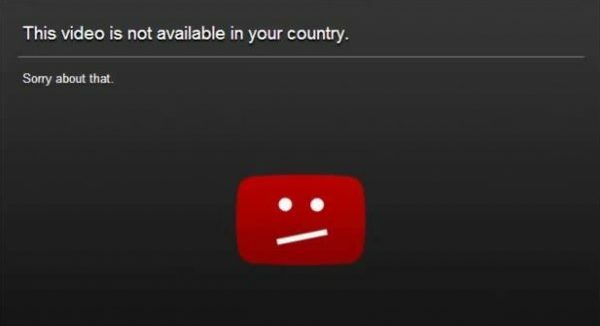 So, to restrict students at school and employees at offices from accessing YouTube they are blocking it in different ways at their convenience. 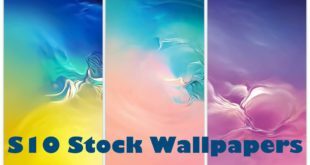 Best Alternates For YouTube when it’s blocked. You can try the below 3 alternatives when youtube is blocked for funny and interesting videos. 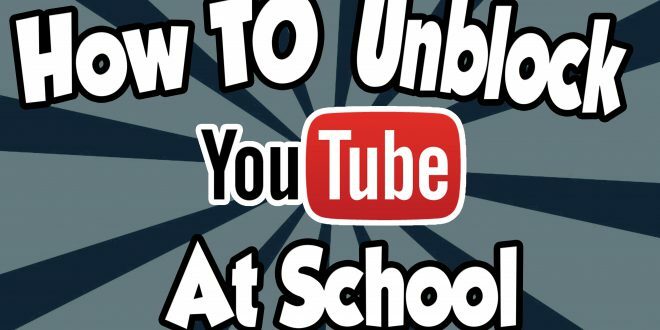 12 Ways to unblock YouTube at Schools & Work. Youtube Unblocked. Using VPN is the best way to unblock YouTube at school, they are very cheap considering the convenience and privacy they offer. You can also use proxy sites and browser extensions that internally use VPN’s. We elaborated those techniques and more below. VPN which stands for Virtual Private Network is one of the best and safest ways to unblock YouTube. When you connect to a VPN all your data is sent & received through their network instead of your ISP. Not only unblocking, a VPN will also keep your identity anonymous and protect you from web threats. There are many paid as well as free VPN available on the web and you can choose any one as per your choice. 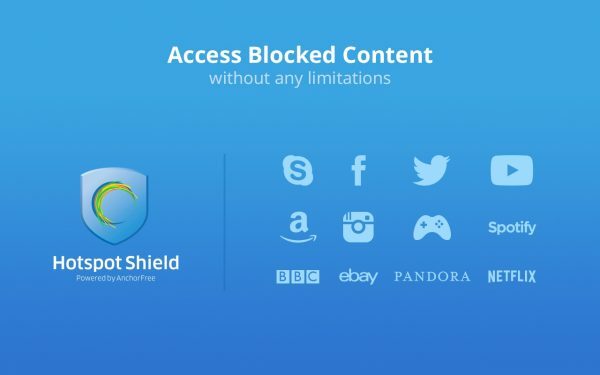 The reason which makes Hotspot Shield the best VPN to access YouTube when it is blocked is that it is completely free to use. It can easily unblock any blocked website be it YouTube or Facebook. It also offers Anonymous Web Browsing and Wi-Fi security. You can also hide your IP and secure your web connection with Hotspot Shield. It is available for all platforms like Mac, Android, iOS, and Windows. With a 30-days money back guarantee, ExpressVPN is also a great choice for unblocking YouTube. The best part about ExpressVPN is the speed. Unlike other VPNs, this doesn’t compromise on speed while unblocking the website. The feature includes unlimited speed, bandwidth & server switch, 99.9% uptime, SSL encryption and support for 3 devices at the same time. No Logging Policy acts as a cherry on the cake. If you don’t want to go through the hassle of downloading and installing a VPN, you can opt for a Proxy Website. A proxy website can also unblock YouTube without downloading or installing any software. The plus point of using a proxy website is that your administration will not be able to know that you have unblocked YouTube and are using it. Almost all the proxy website works in a similar way. There would be an input box on the homepage of the website, where you have to enter the web address of the website which you wish to unblock and once you click on enter, the website will open in another tab. The main problem with proxy websites is that they come up with a lot of ads. The ads become irritating after a certain point in time but that is not the case with KProxy. It comes with minimal ads and no speed limit. It can unblock any blocked websites including YouTube. If you are not confident enough to use a free proxy because of safety concerns, you can opt for Proxify. It is a paid proxy and offers excellent professional services. You can use the free 3-days trial before paying so that you can be sure enough to buy the paid proxy. 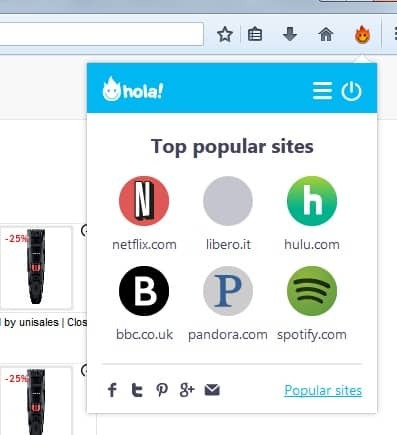 If both VPNs and Proxy Websites doesn’t work for you, Hola Extension will do the trick. It is one of the most popular & widely used methods to unblock YouTube. It is basically a browser extension which can easily be added to any browser. It is available for all major browsers and works perfectly in unblocking any blocked website. 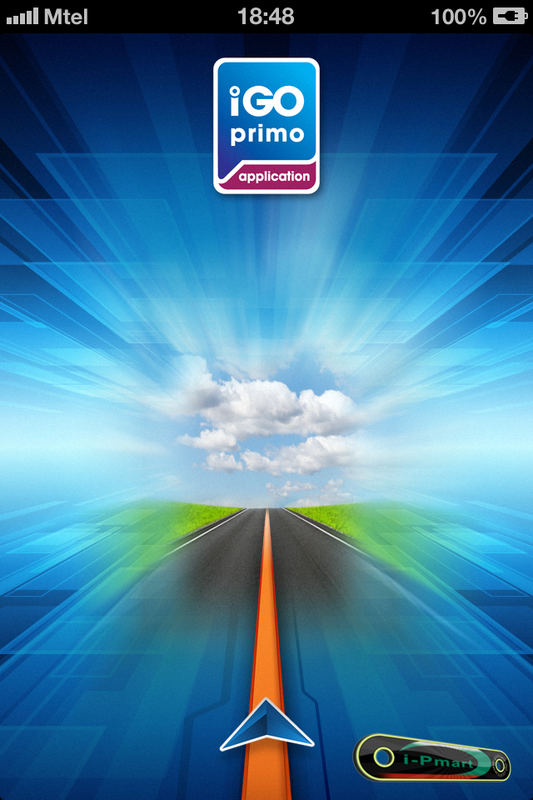 It also works for Android smartphones and is easy to use. This is probably the easiest and fastest method to unblock YouTube. All you have to do is change the “HTTP” to “https” in your address bar. It may sound silly but sometimes it works. The reason being many institutions blocks the websites by manually entering the web address of the website. Now, if they have used HTTP in the website, changing it to https will unblock the website. It will take only 15-20 seconds to try this and find if YouTube In unblocked. 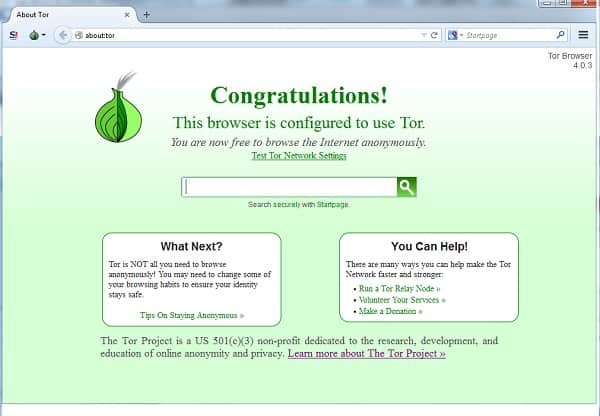 TOR is considered as the best tool to maintain anonymity while using the web. It can easily unblock all the blocked websites and can also hide your IP and keep you anonymous while surfing the web. It is completely free to use and works like a normal web browser. The UI is like Mozilla Firefox and simple to use. You can also go for this method to unblock YouTube. 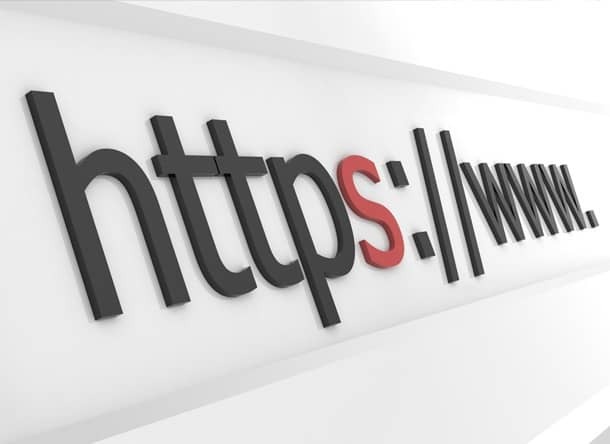 In this method, we will change the proxy web address of your browser, so that the data which is sent & received by your browser is passed through proxy web address thus bypassing all restrictions. How to change Proxy Web Address? Click here to get the list of all working Proxy IP Addresses. Open Mozilla Firefox & navigate to Options > Advanced > Connection > Settings. Click on “Manual Proxy Settings” and enter any of the Proxy IP Address from the above list. Make sure to change the Port Number to 8080 and save these settings. Keep on trying different Proxy IP address till you can unblock YouTube. Unblocking YouTube is not a difficult task when you know so many different ways to unblock it. You can opt for any of the methods as per your choice. Let us know which method works the best for you.